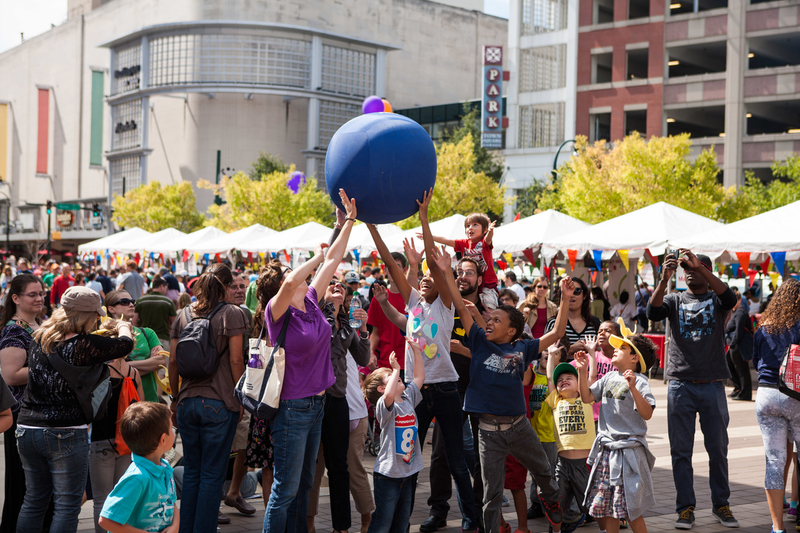 Mark your calendars for KIDfest 2018 — coming Sunday, September 23! 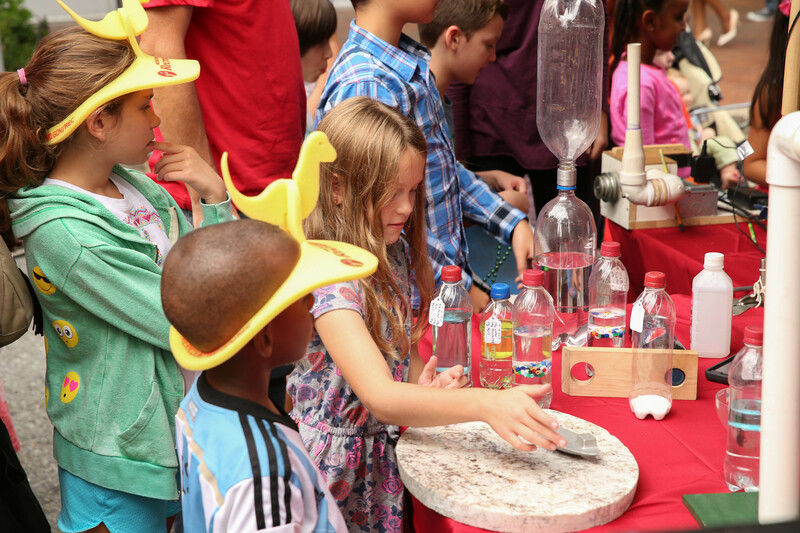 KIDfest is KID Museum’s signature event, a dynamic celebration of creativity and innovation for kids and adults alike. 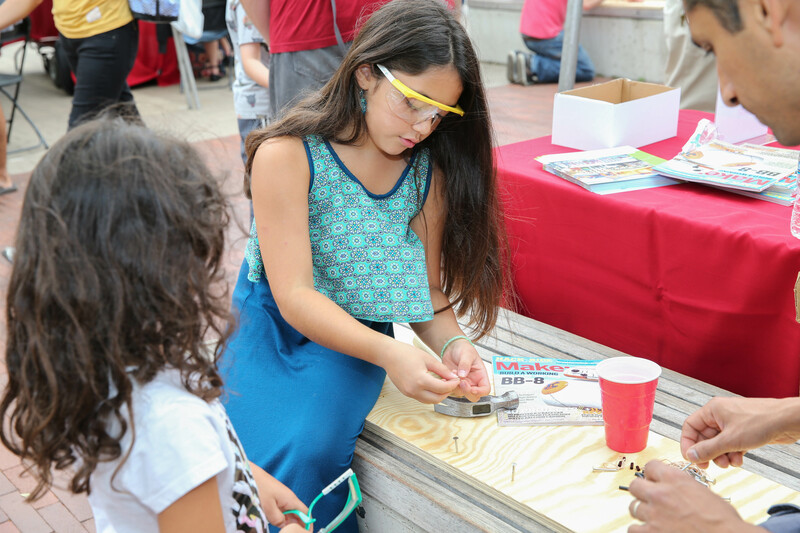 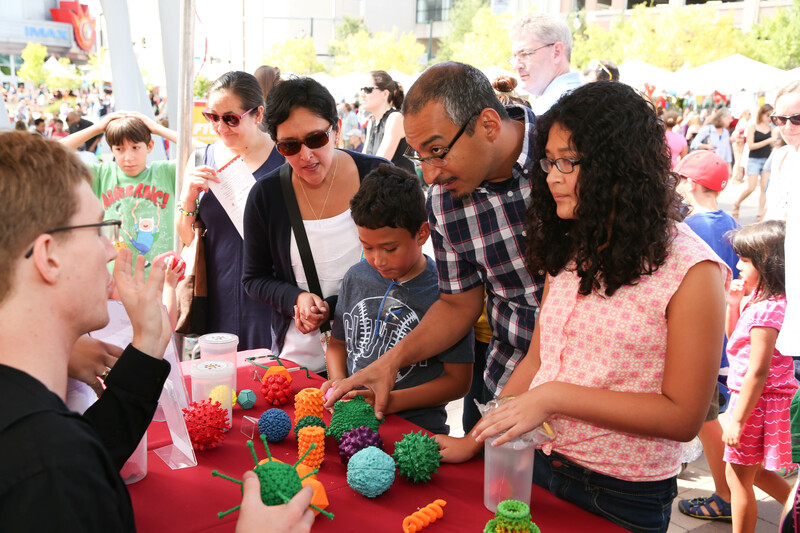 Voted one of the best local festivals by Bethesda Magazine, this free family event draws over 15,000 people each year to explore STEM, arts, and creative activities of all kinds. 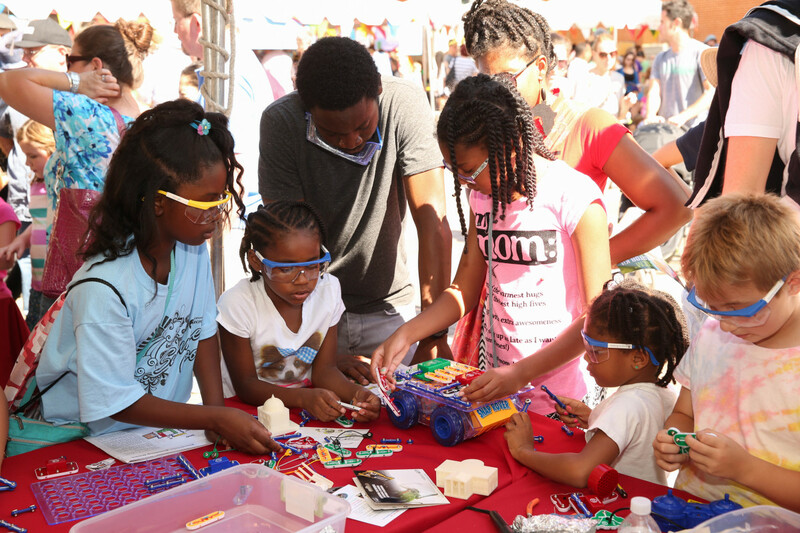 With over 90 interactive exhibits, awe-inspiring demos, educator-led coding jams, live music performances, and engaging “KIDtalks” by local innovators, there’s something for everyone. 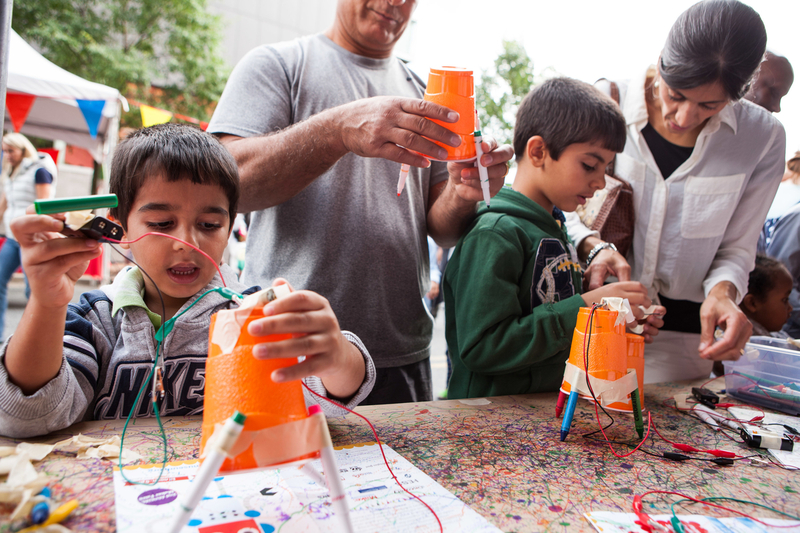 Activities range from constructing a community sculpture to powering a robot, and everything in between. 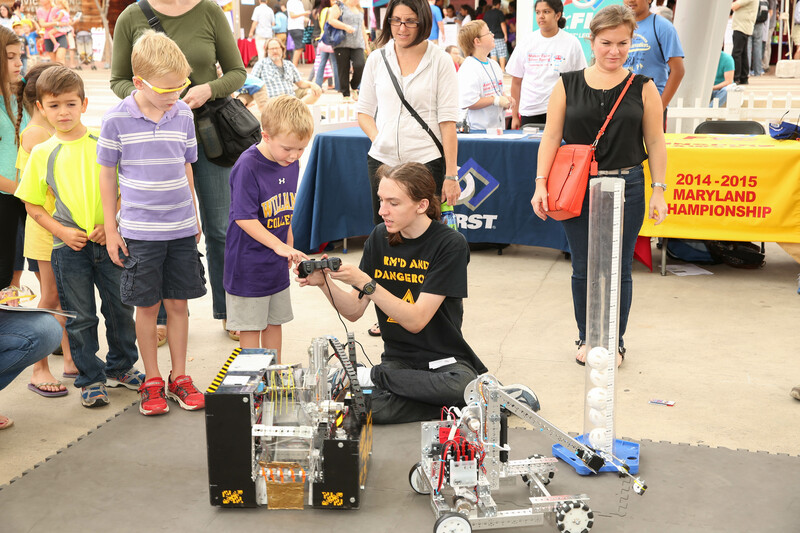 Past exhibitors have included NASA, FIRST Robotics, Destination Imagination, University of Maryland’s Human-Computer Interaction Lab, and a broad range of individual makers. 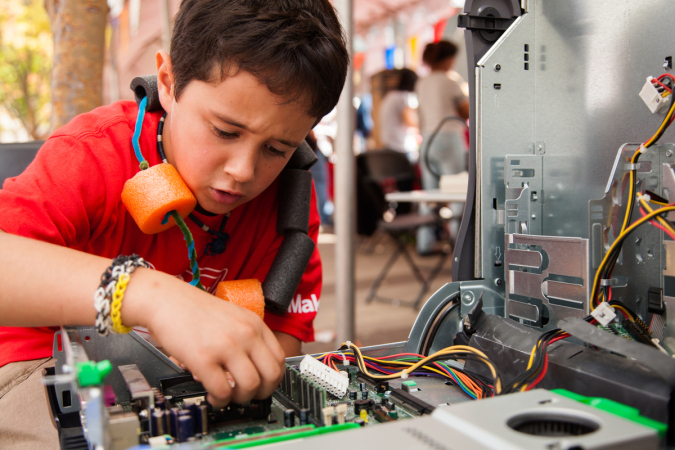 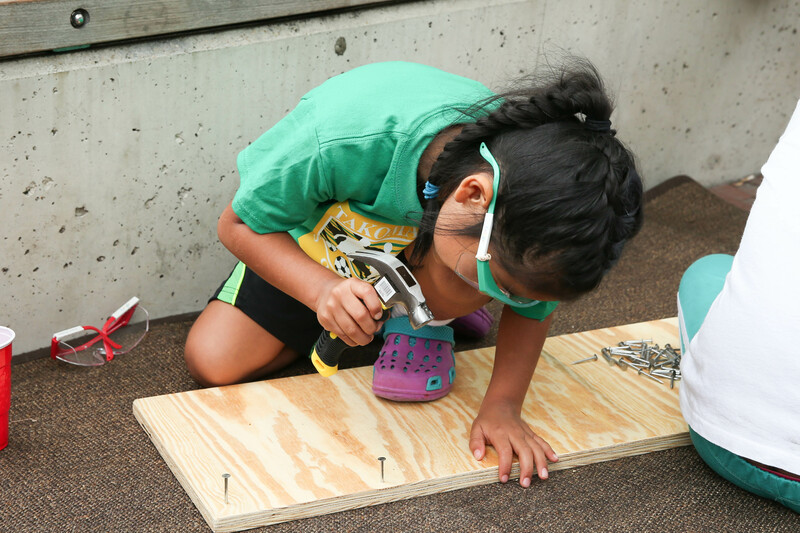 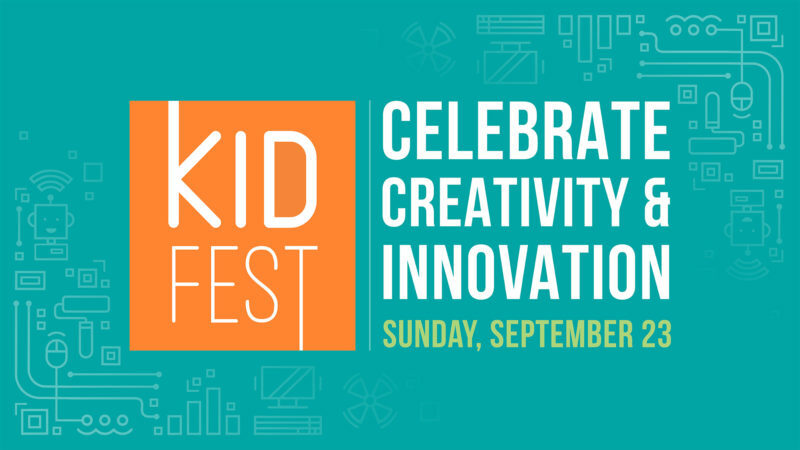 KIDfest, now in its sixth year, will bring together makers, innovators, community leaders, and families for a day that will spark imaginations and inspire the next generation to invent their future with creativity and heart.